A Senior Move Manager is a professional who specializes in assisting older adults and their families with the emotional and physical aspects of relocation and/or “aging in place.” Though many senior move managers come from various backgrounds, all senior move managers share a profound commitment to connecting with older adults and a desire to perform meaningful work. Why Hire a NASMM Certified Senior Move Manager? NASMM certified members have expertise in resources and approaches that save money, reduce stress and produce quality results. Services are client-centered and personalized to meet their client’s needs and promote their client’s dignity and autonomy. NASMM members adhere to a Code of Ethics and Standards of Practice, and NASMM offers both members and consumers the support of NASMM’s Ethics Review Panel. NASMM members participate in ongoing educational programs that reflect their commitment to professionalism and to working with older adults. 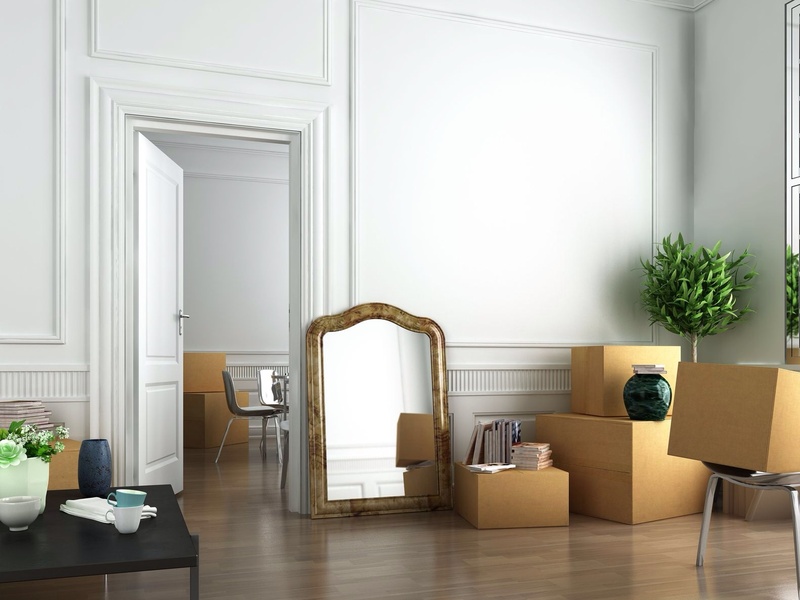 What Makes a Senior Move Manager Different From a Moving Company? Senior move managers provide a multi-faceted approach to the move process from space planning in the beginning to post-move support and advocacy. Senior move managers minimize the chaos and stress associated with moving by addressing all aspects of the move process. They are responsible for creating and executing a seamless action plan, customized to the client’s wishes.